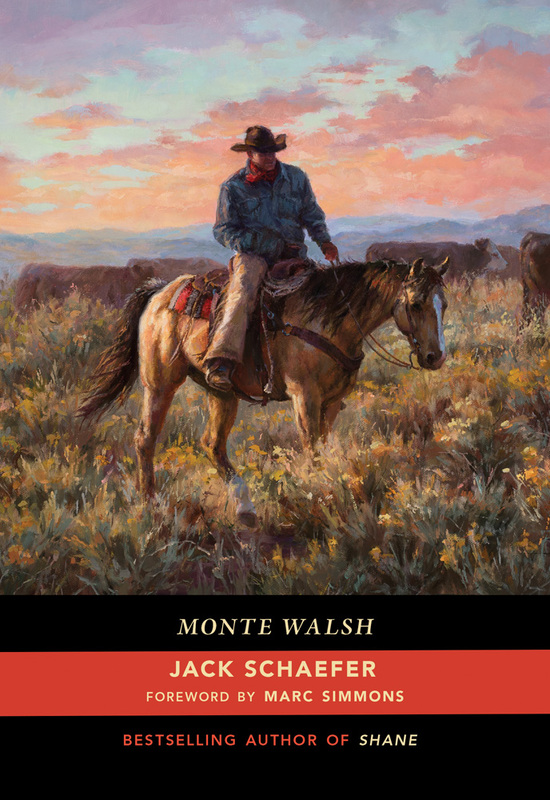 Originally published in 1963, Monte Walsh continues to delight readers as a Western classic and popular favorite. The novel explores the cowboy lives of Monte Walsh and Chet Rollins as they carouse, ride, and work at the Slash Y with Cal Brennan. As the West changes and their cowboy antics are challenged, the two must part ways to pursue new ways of life. Chet marries and goes on to become a successful merchant and then a politician, while Monte can only find solace in continuing the cowboy’s way of life until the very end.